PROFESSIONAL SERVICE RIGHT ON THE TRACKS! THE FIRST ONE IS LOCATED AT 50 METRES FROM THE SKI STADIUM AREA IN VIA FUNIVIA 55. The rental point is within the main store where you can find any type of accessory, clothing and equipment for your sporting activities. OPENING HOURS: The rental point is opened throughout the day from 8.30 am to 12.45 and from 2.30 pm to 7.30 pm. THE SECOND RENTAL and STORAGE point is in front of the GONDOLA LIFT start, within the Residence Pedranzini, in via Battaglion Morbegno, 26. 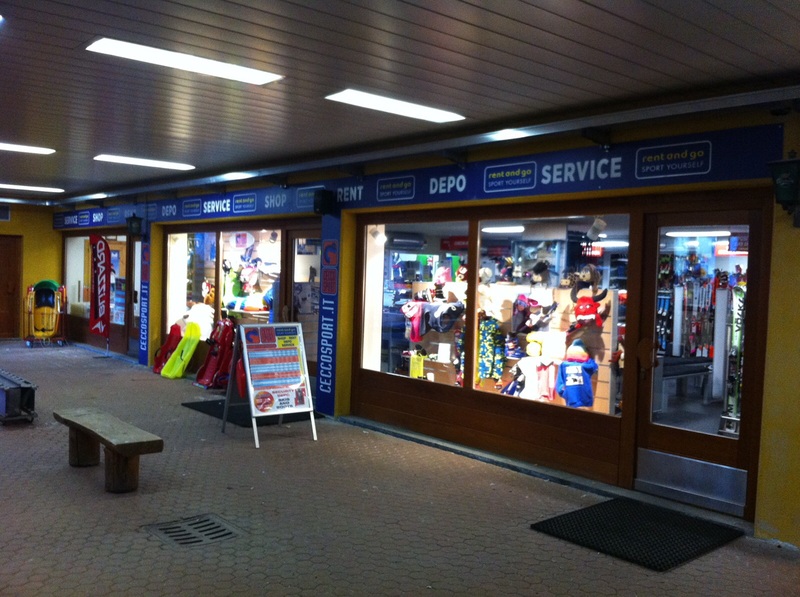 THE THIRD RENTAL and STORAGE point is LOCATED right on the track, at the arrival of the cable car to Bormio 2000, IN THE SHOPPING MALL. HERE, you can also store your skis and buy accessories and equipment for skiing in full comfort and safety. Our dedicated-to-ladies selection of the best equipment for being comfortable and glamour also on the tracks. Ski without any worry! The best equipment, the convenience of ski professionals always supporting you. Always at the forefront for safety on snow, we offer to you the best equipment: helmets, back protectors..
Clean and sanitised boots and helmets at the end of each rental. The pleasure of wearing as-new equipment. 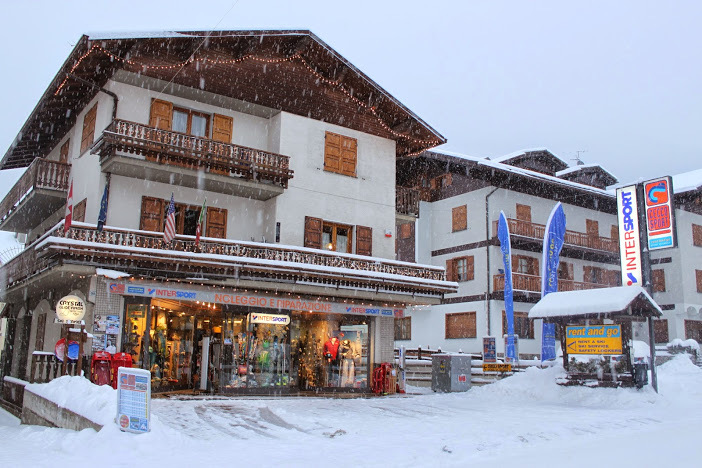 A safe place, convenient and close to the lifts, where you can find your skis and boots always dry and heated. 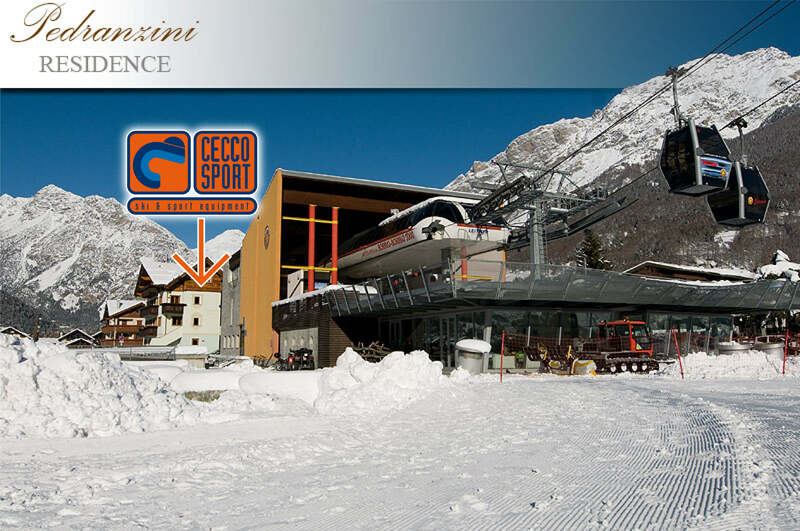 Always perfect equipment, prepared by or professional ski-men using the latest machinery..
Our rental points have been rewarded with 5 stars! Last but not least, in Bormio 2000, right on the track, you will be able to replace your boots in case of any problem, or to switch between snowboard and skis and back. The change and/or replacement of the rented material of the same category is possible in any moment. The ISO standard adjustment of your bindings.